Enjoy ultimate relaxation and breathtaking tropical scenery on an enchanting Mexico holiday at the 5-star Grand Bahia Principe Coba. This phenomenal all-inclusive complex is an ideal choice for an unforgettable family getaway or an exotic escape with a loved one. 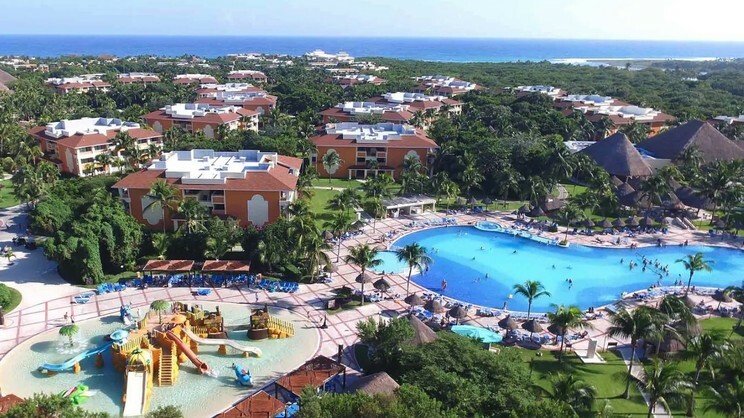 Boasting superb accommodation, a children’s waterpark and a dazzling array of dining options, the impressive Grand Bahia Principe Coba has everything you could possibly need for a holiday experience that will be cherished forever. 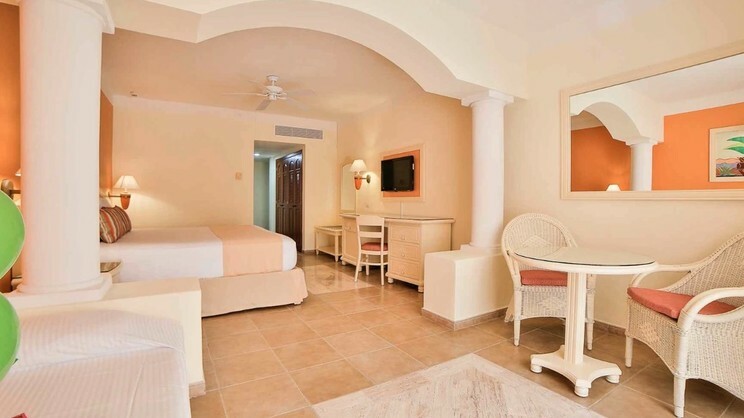 The Grand Bahia Principe Coba is located next to the beach. Cancun International Airport is approximately 96km away from the Grand Bahia Principe Coba.